Magnificent defined! 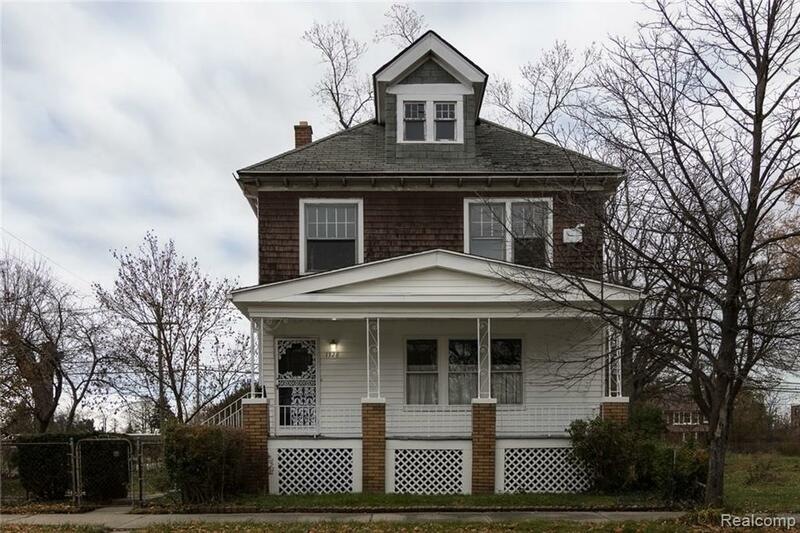 Remodeled 3 bedroom 1 bath home in Detroit's rebounding East Village. Only a few blocks from historic West Village. Approximately 1 mile from 900+ acre Belle Isle State Park. Exquisite and original custom woodwork throughout various areas of this home. Original hardwood floors have been magically refinished! Great property for an investor or an affordable home for many buyers. Agent is owner.